The World Loves Melbourne recently visited CH James and the Fairfield Community Garden to see our sustainability project in action. 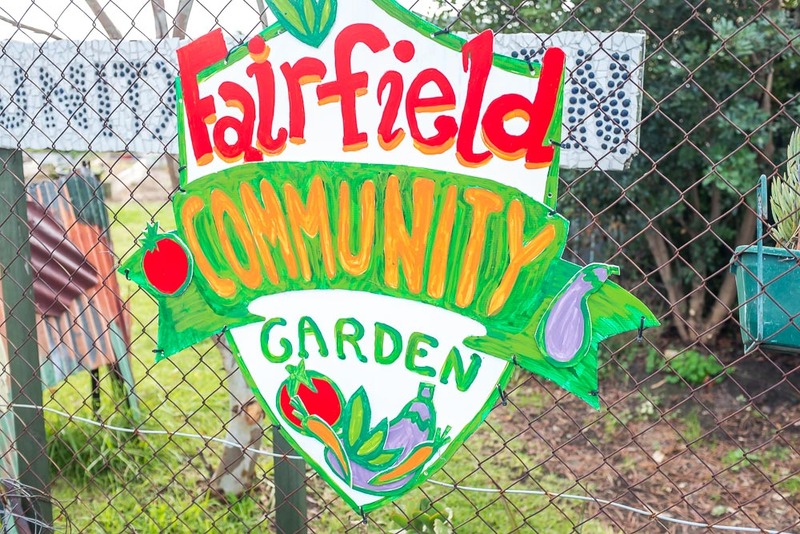 Here is the article: "CH James is setting the pace when it comes to cafe sustainability, storing up its weekly coffee grinds and food scraps for the last 2 years, and giving them to the fabulous Fairfield Community Garden. The World Loves Melbourne caught up with Kat from CH James and Ken and Annette from the Fairfield Community Garden to see how it all works, and go on a tour of the garden. 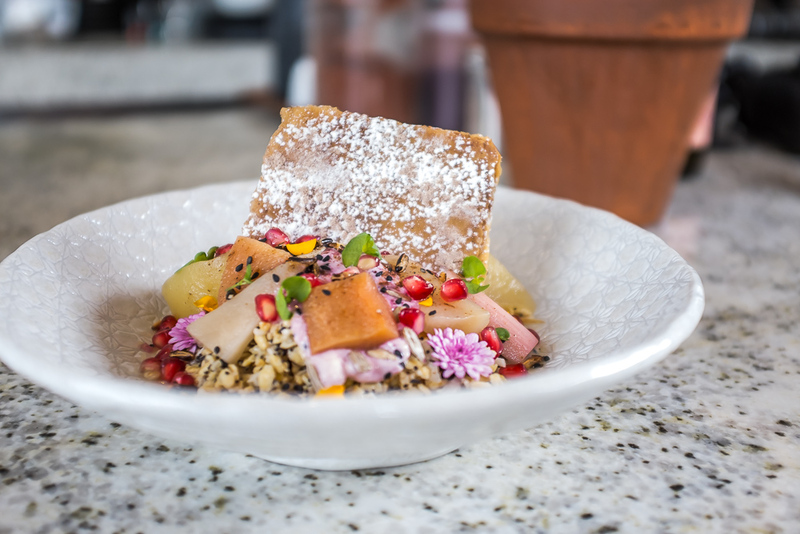 The World Loves Melbourne has featured CH James in an article on Best Bircher & Granola Muesli Breakfast Dishes in Melbourne. 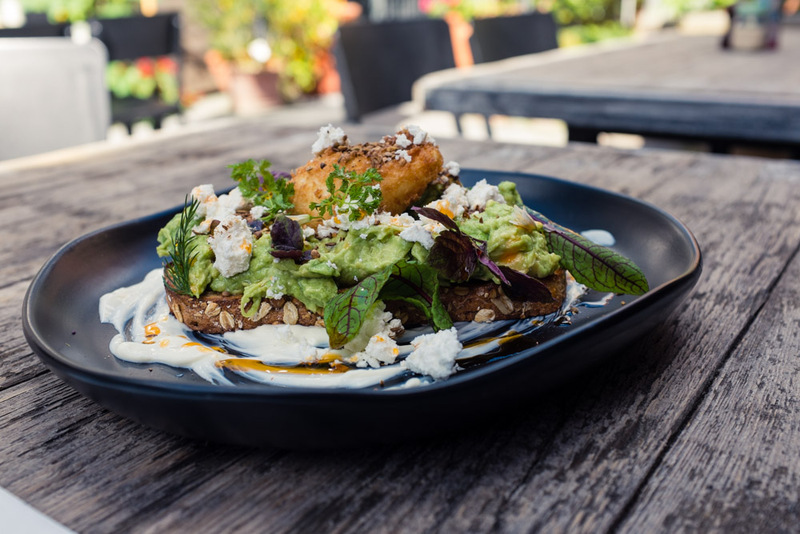 CH James in Fairfield has just celebrated it's 5,000 serving of it's new Smashed Avocado dish. This dish has taken off since it's recent introduction, and is much more than simply smashed avocado on toast. This article appeared in leading Melbourne website The World Loves Melbourne. Here is the article written by The World Loves Melbourne. Best smashed avocado in Melbourne? 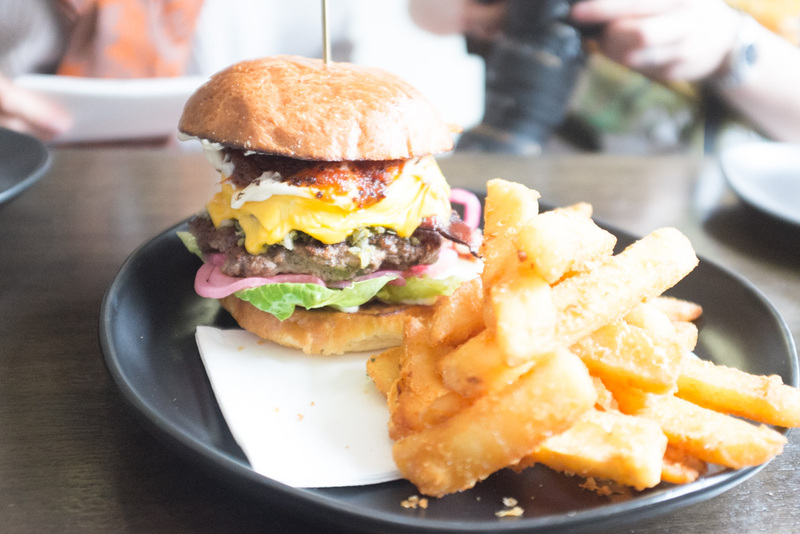 We've been around Melbourne and sourced some of our favourites. 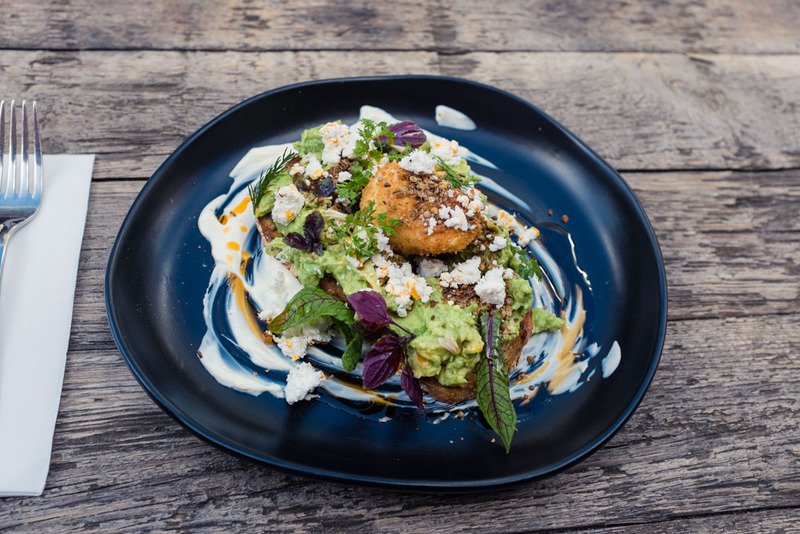 Some we know will order smashed avo dishes at every cafe they visit. Some gravitate to smashed avo for their hangover cure. Whatever it is, smashed avocado has a cult status in Melbourne. CH James is bringing it's burger "A game" to Fairfield with a Burger Night, held in the standout CH James Courtyard in Fairfield on Friday March 31 from 6pm. The Burger Night promises to be fabulous following highly successful outdoor events in the past.